Download Our Guide: "Is It Time to See a Headache Specialist?" Migraine is a complex disease, and no two cases of are the same. 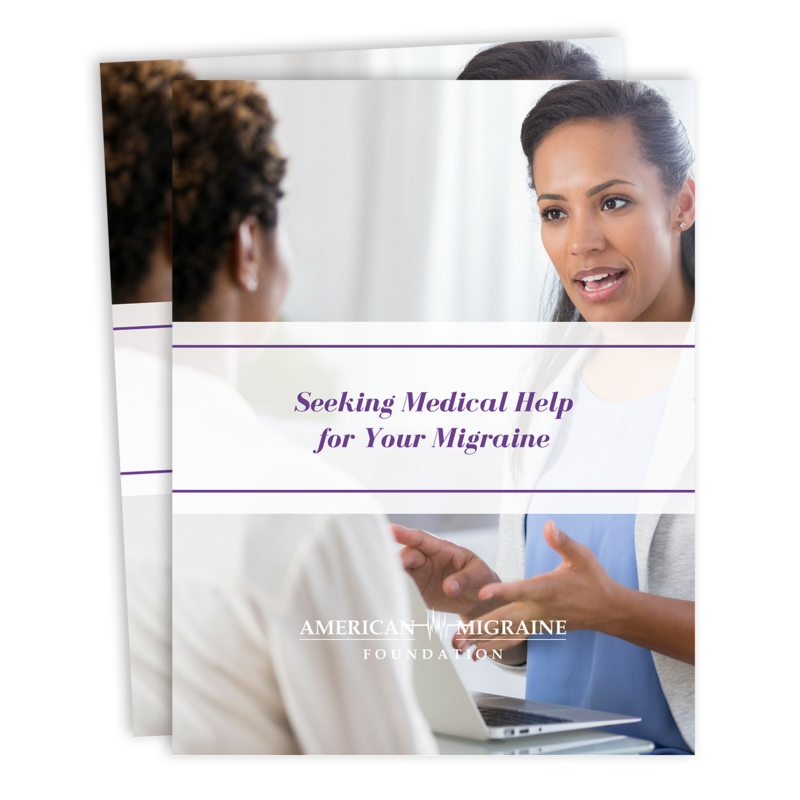 A headache specialist can become an important member of your support team from diagnosing your specific kind of migraine to creating a custom treatment plan. How do you know when it's time to seek out a headache specialist? Our introductory guide will help you determine if it's time to make your first appointment, when you should go and what you can do to prepare for your visit. Please enter your name and email for your free download. 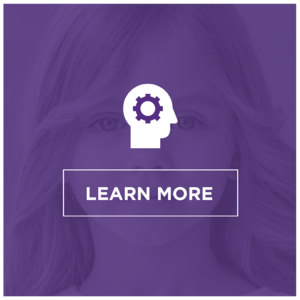 Learn more about migraine and the treatment options via AMF online research and education library. 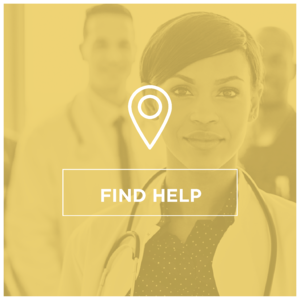 Find help by visiting our website to connect with migraine experts near you, or search for a clinical trial investigating new treatment options. 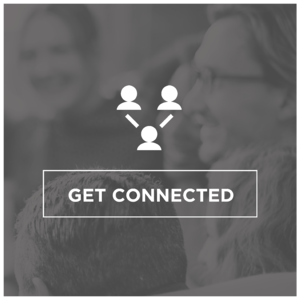 Get connected by joining our Move Against Migraine community on Facebook, and use your voice on social media to join together with others living with migraine.